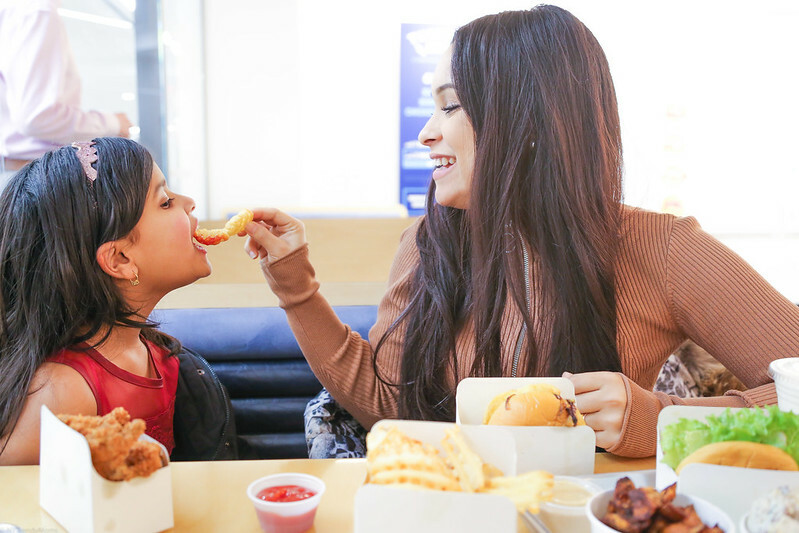 There's no better way to bond with your girls than to go grab something to eat. 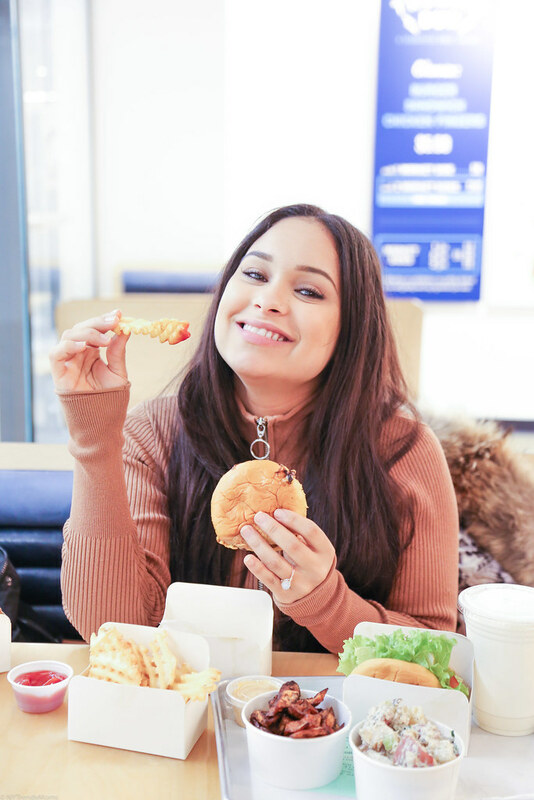 Schnippers is one of our favorite burger spots in the city so when we heard about their new eatery, Thunder Bun we couldn't wait to try the menu out. 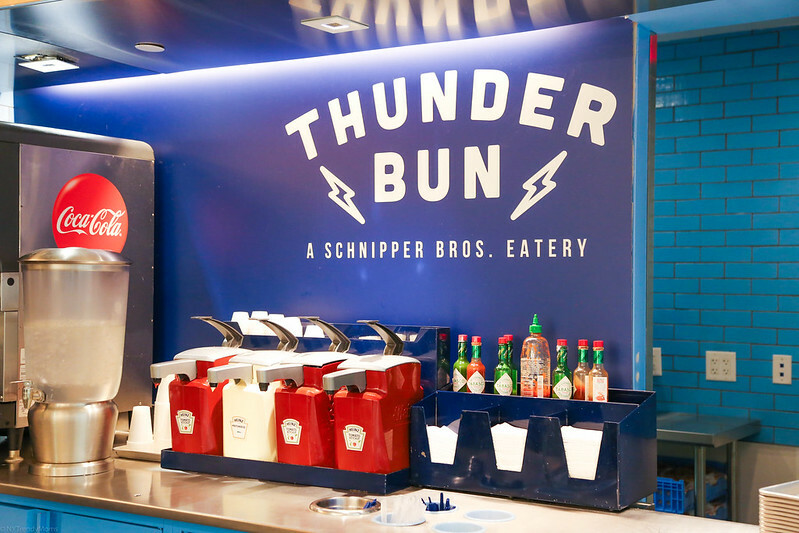 Thunder Bun is located on 1 New York Plaza New York, NY 10004 (on the Concourse level). Opened from 11am-7pm Mon-Fri. I wanted to try the most popular burger which is ' The Thunder Burger '. Smashed onions and double American cheese on a steamed potato bun. I mean.. what more do you really need in a burger? It was so delicious to say the least. & what goes hand in hand with a burger? Fries! Better yet, crispy waffle fries. I loved it! A decent meal for around $10. You can't beat that in the city. 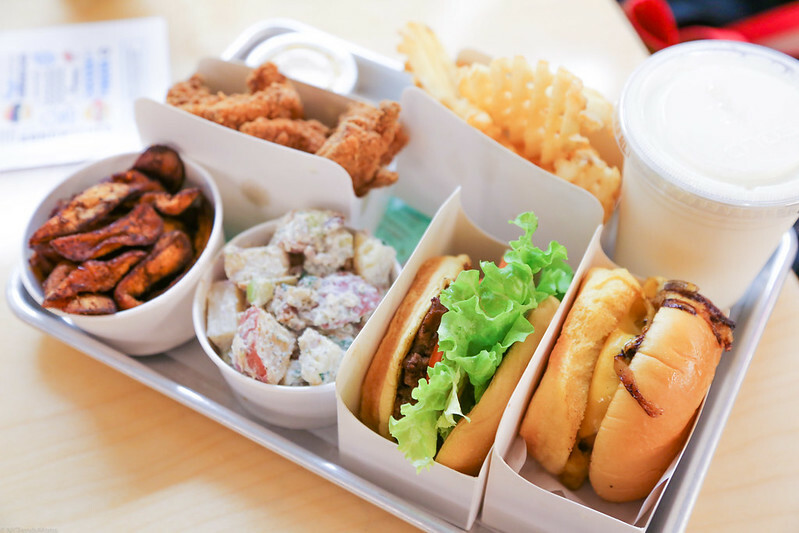 The Thunder Bun also serves a great range of veggie options, chicken sandwiches and delicious house made sides. I cannot wait to revisit. it was a pleasure meeting you and your family. 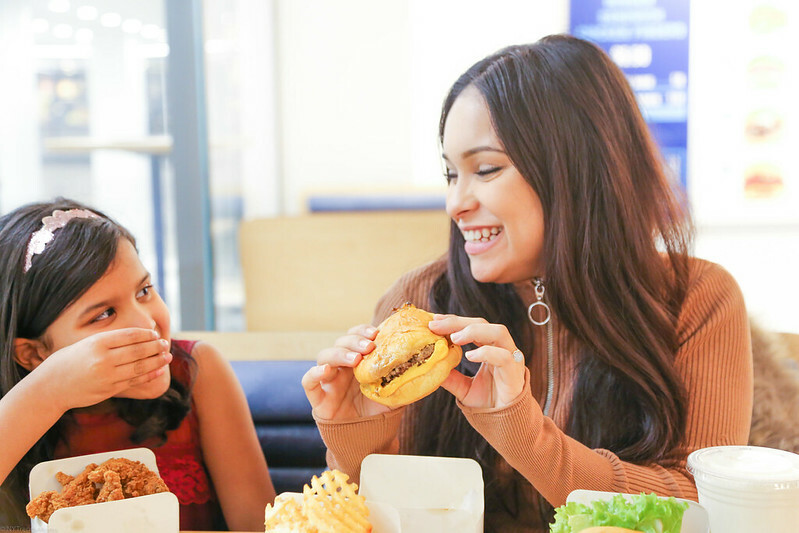 Glad we made your taste buds happy!! !